Friendly hospitality and a reputation for great dining and entertainment for the whole family has kept the Lonestar Tavern a favourite with its regular patrons, as well as guests staying at the Quality Hotel Mermaid Waters. The well-equipped Sports bar with TAB facilities has long been a popular place to relax and unwind for locals and tourists alike. 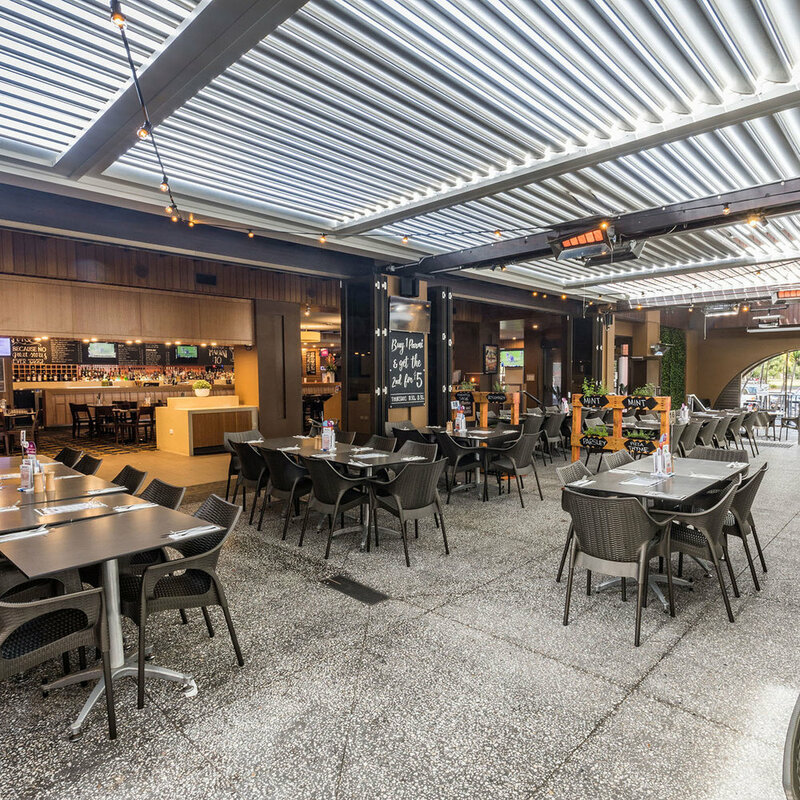 Conveniently located near the Broadbeach Sport and Recreation centre, Pacific Fair Shopping Centre and the Broadbeach Library, the Lonestar Tavern provides a great meeting place for groups, friends and families. While you're here why not catch up and enjoy a meal together, dining in the family friendly Grazier’s Steakhouse restaurant. Our Grazier’s Steakhouse comes complete with a kid’s room and play area and provides an extensive menu which offers a wide range of seasonal dishes to suit all ages and tastes. With the convenience of the Lonestar Tavern and the Quality Hotel Mermaid Waters being under one roof this is the local venue for you. The Lonestar Tavern is your family venue at its finest. The Graziers Steakhouse is open 7 days a week for breakfast, lunch and dinner. Our Graziers Steakhouse offers a relaxing atmosphere with indoor and outdoor dining available. The Steakhouse also features a well equipped playroom and playground to keep the children entertained. Our extensive menu offers a wide range of seasonal dishes to suit all ages and tastes. Our meals are all reasonably priced and make sure you check out our market specials available daily. “Kids” and “Mids” menus along with senior’s discounts are available. With the best cuts of premium Graziers beef, not to mention our fabulous light lunch options daily, the Graziers Steakhouse offers the perfect dining experience. The Lonestar Sports Bar offers a relaxed atmosphere making it the perfect place to enjoy a refreshing beverage, watch live sport, play a game of pool or place that lucky bet in our TAB or KENO facilities. The Sports Bar boasts pool tables, a Jukebox, 20 big screens to catch all your favourite sports action. Sports Bar Meals ALL DAY, EVERY DAY - Midday till 8:30pm. Join in the fun with our TAB Punters Club, or our NRL/AFL tipping competitions. 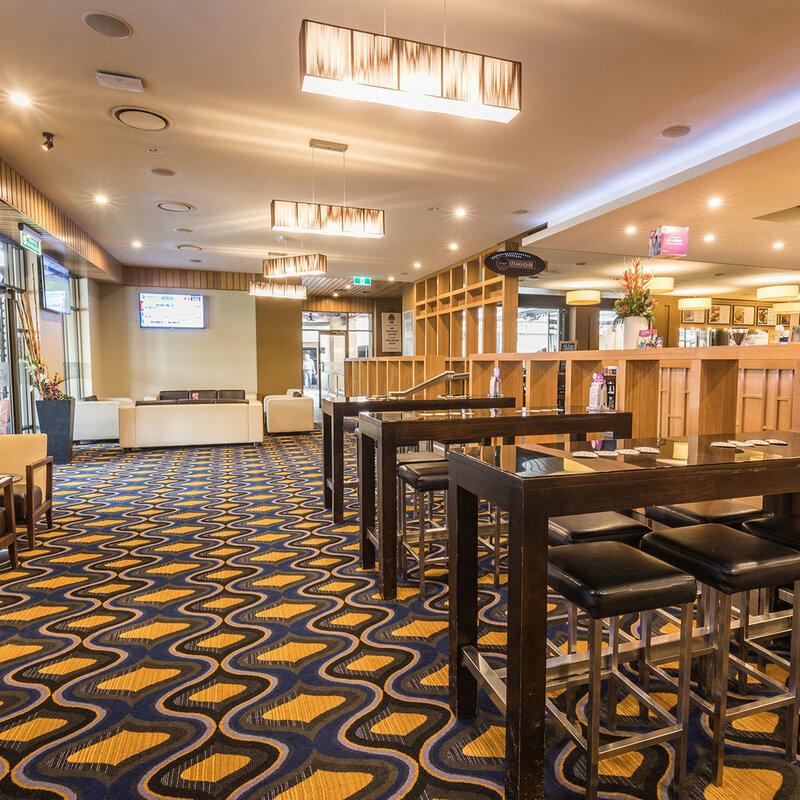 Located just beside our Graziers Steakhouse and gaming lounge, the Lonestar lounge bar offers all-day dining options with our tapas menu and sensational cocktail list. Central to all our facilities you can sit back and relax, sip on one of our fabulous cocktails whilst the sun goes down and decide what you'll be having for dinner. 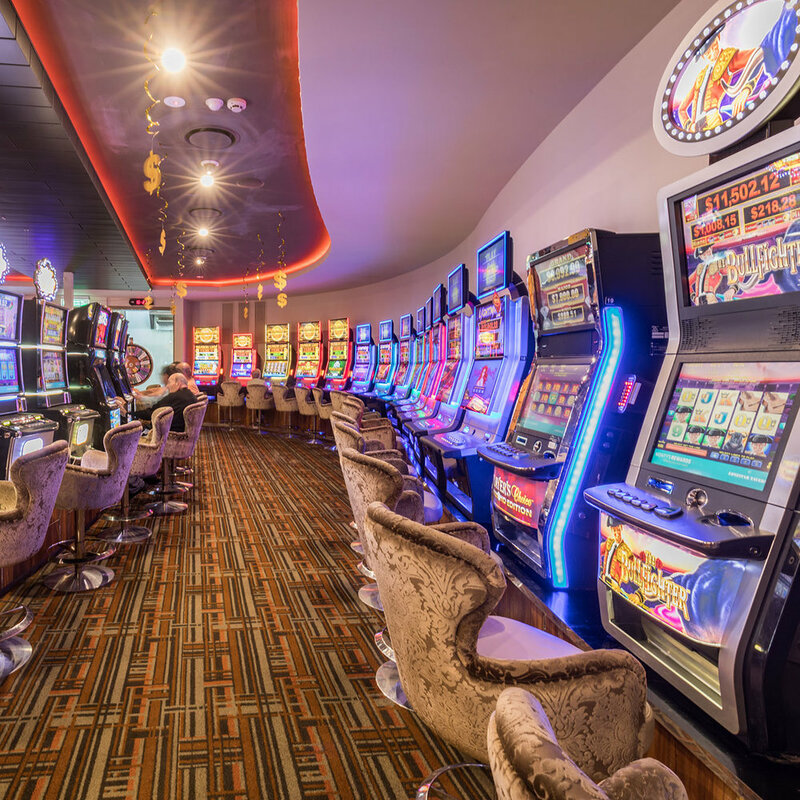 The Lonestar Tavern boasts 45 gaming machines with all of the latest games to offer, including some of your old favourites. We have feature linked machines of Jetsetter, Jokers Treasure, and Jackpots Carnival. The Lonestar Tavern offers gaming snacks throughout the day, including a fully stocked bar and coffee station to cater to all your food and beverage needs.